Refill 123, a multiple usage refill for air freshener and car perfume. 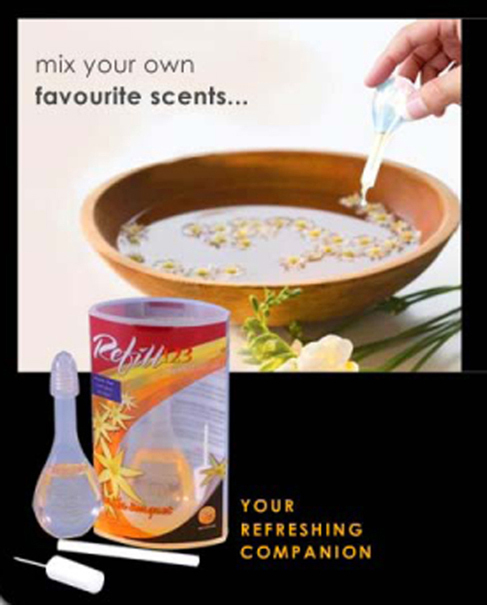 Suitable for use in all types of car perfume diffusers and fragrance oil burner. Visit w w *** for more product information.